On Wednesday 14 October, Christopher Plummer will receive the Joseph Plateau Honorary Award at the 42nd Film Fest Gent. With this accolade, the festival honours guests who have made a special contribution to the art of filmmaking. “If there is one actor deserving of the Joseph Plateau Award then it is this immensely versatile and talented Canadian icon", claims the festival’s artistic director, Patrick Duynslaegher. 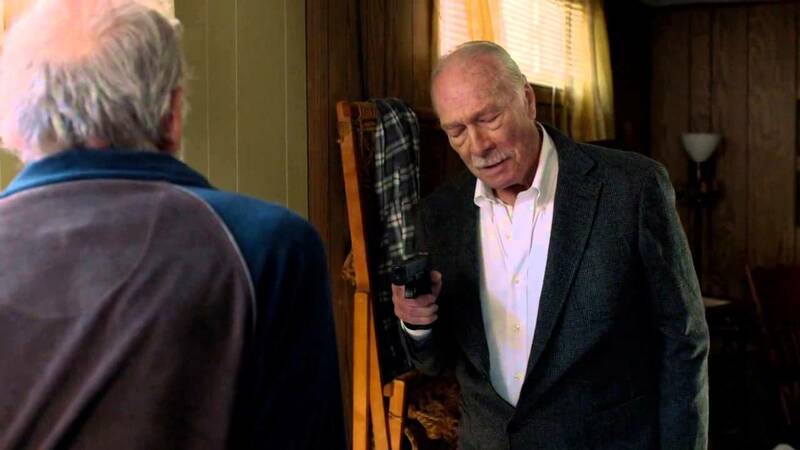 Film Fest Gent will also screen 'Remember' the latest film by Atom Egoyan, starring Christopher Plummer. Patrick Duynslaegher: "If you browse through Plummer’s overwhelming filmography on IMDb you get slightly dizzy at his no less than 204 credits, which include live TV, television series, TV films, feature films, plays on Broadway and London’s West End and voice overs in animated films and video games. Plummer is also one of the nine actors to have received the highest distinctions in the worlds of film (Oscar), television (Emmy) and theatre (Tony Award). A few highlights from his filmography include: ‘The Girl with the Dragon Tattoo’, ‘Beginners’, ‘The Last Station’, ‘A Beautiful Mind’, ‘The Sound of Music’. Although blessed with the instantly recognisable face of a character actor, he is a genuine chameleon who steps into the shoes of the most diverse range of historic and mythical characters." In 'Remember', the latest film from his fellow countryman Atom Egoyan, who presented 'Devil's Knot' and 'The Captive' at the 41st Film Fest Gent, Plummer plays a Nazi hunter plagued by dementia. He does it with a precision and finesse that make it abundantly clear how much he still enjoys his work, and that he has no intention of giving up his passion just yet.